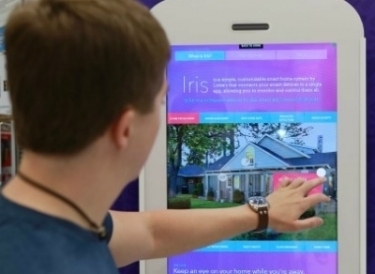 On March 31, Lowe’s will shut down its Iris smart home platform after failing to find a buyer. Customers will be reimbursed for certain devices. Customers with eligible products that exclusively work on the Iris platform are able to redeem them for a prepaid VISA gift card. Well, you can’t say they didn’t give it the ol’ college try. After failing to find a new owner for its Iris smart home business last fall, Lowe’s has announced it will shut the platform on March 31, according to an email sent to subscribers last Thursday.